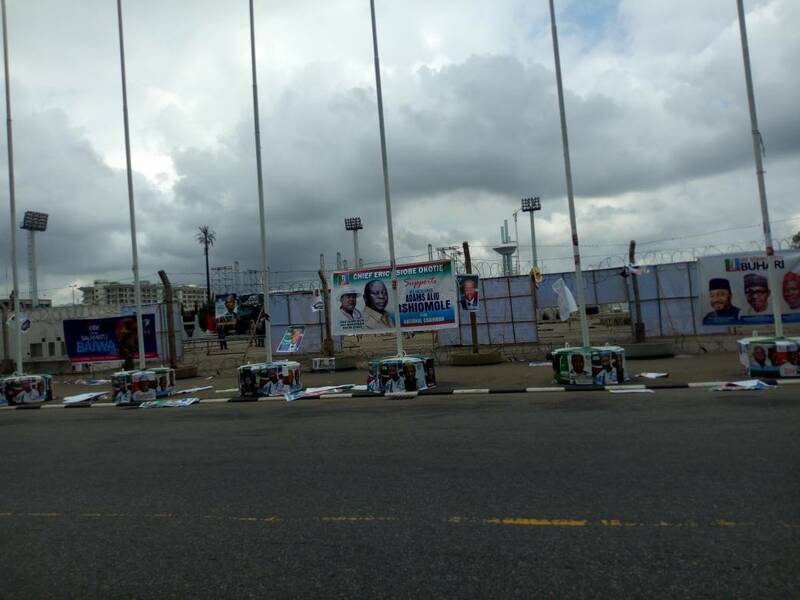 The Balogun Fulani faction of Kwara state All Progressive Congress (APC) are planning to disrupt the party National Convention with thugs. An information reaching us have it that Three (3) 18-seater bus which carrys about 50 people fully harmed with dangerous weapons left Kwara state around 6pm today 22nd June, 2018. This follows the feelers from Abuja that the APC Convention committee has given clearance to delegates of Bashir Omolaja Bolarinwa BOB faction who are loyalist of President Muhammadu Buhari and Yemi Osinbanjo.